Category: Lounge Chairs. Tags: accent chairs, lounge chairs. 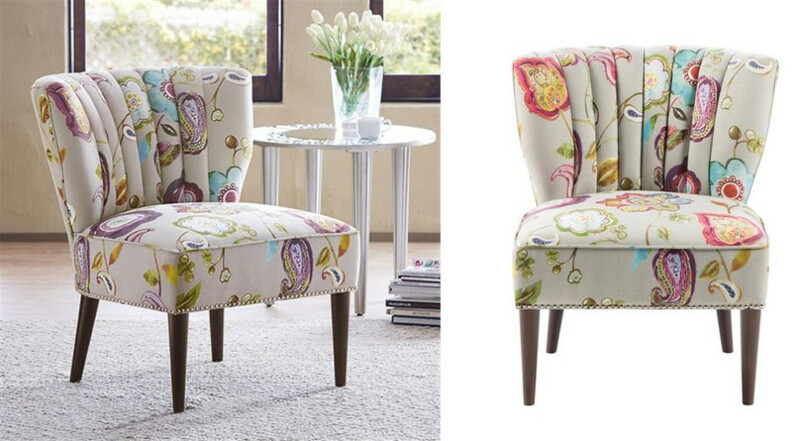 Classic style with Antique Charm – Bring some vibrant color and beautiful design to your home today. 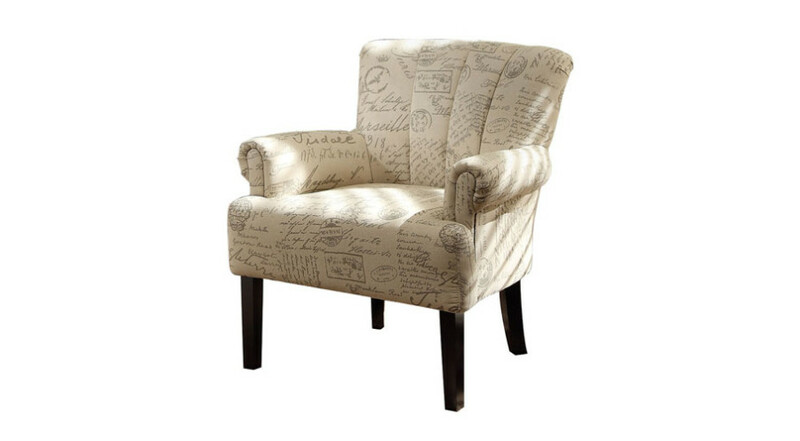 Built with comfort and design at the forefront of this creation, the Coaster Casual Accent Chair is a beautiful piece of furniture packed full of charm. 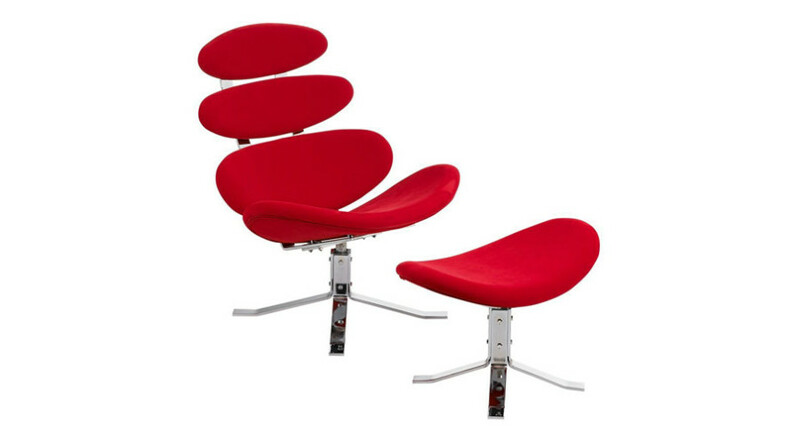 Perfect for your living room, den, bedroom or reception area, this chair features a slightly rolled seat and back with button tufts which creates a firm but comfortable seating experience. 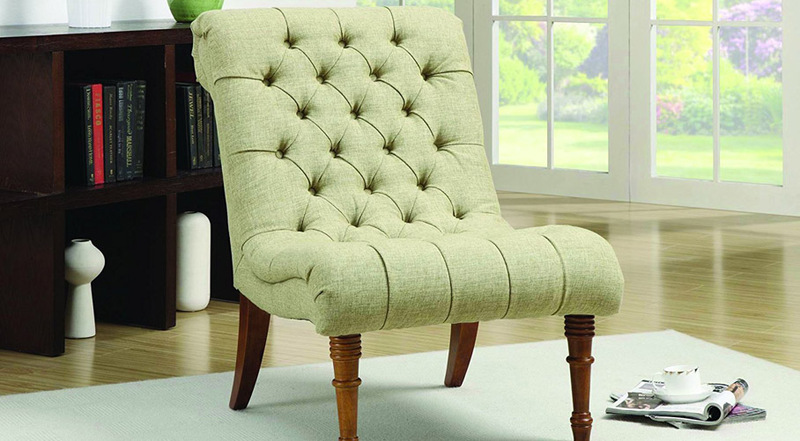 The Coaster Casual Accent Chair in its yellow/ green color beautifully compliments most modern decor. The chair also features light toned wooden legs with decorative detailing. A high quality piece for any home. Add some style to your home today. So contemporary, it’s almost futuristic! An oval shape for every part of your body to ensure maximum comfort.